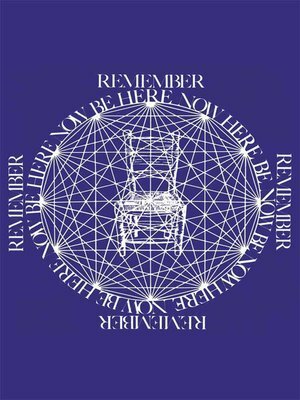 In 1970, Ram Dass' Be Here Now became the counter-culture bible for thousands of young people seeking enlightenment in the midst of the darkness of Vietnam. It was a pioneering bridge, written in colloquial language, from the psychedelic 60s to eastern spirituality, and over the years has sold and continues to sell more than two million copies. Ram Dass is the author of the landmark classic Be Here Now and the acclaimed Still Here and Be Love Now. After meeting his guru in India in 1967, Ram Dass became a pivotal spiritual influence on American culture.